Where did the Vikings come from? This one question haunts each one of us that has had an interest in Norse culture and has grown up with many a riveting stories about their gods like Odin and Thor. So…for the answer…Vikings were seafarers who came from Scandinavia between the late 8th century to early 11th century and established themselves as explorers, traders and warriors. The Viking Age is marked with many historical feats such as the discovery of the Americas by the Viking warriors much before Columbus. The Vikings were not like the typical horned warriors we see on daily soaps and series these days. They were fearless warriors, no doubt, but were not savage. They carried on hundreds of raids, discovered many European cities like Dublin and Wexford; invented many words that have been absorbed by the modern day English language, and were known to be very respectful towards their women. Let’s clear some misconceptions about the Vikings and explore surprising facts about them! 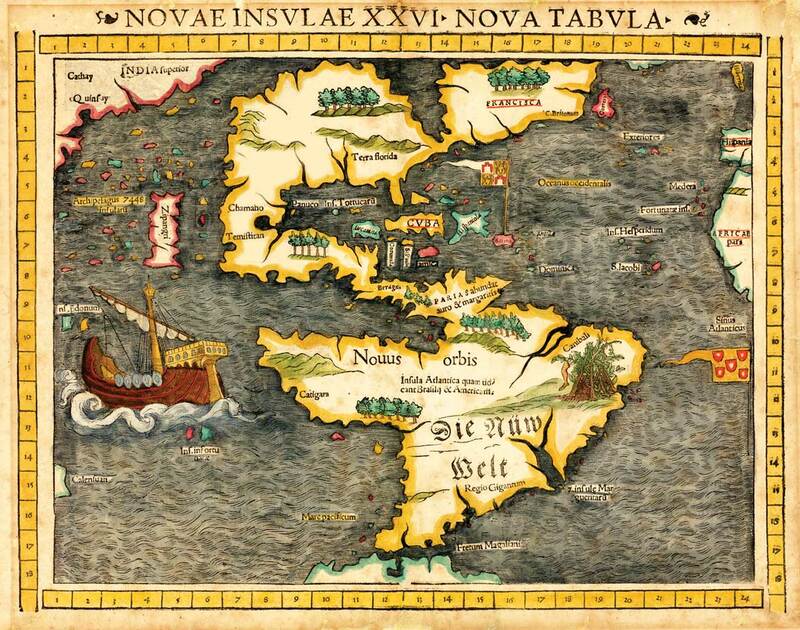 The collective answer to the question “Who discovered America?” is Christopher Columbus. But, the fact is not so dear friends for its the Vikings that discovered Uncle Sams’s land! America’s first discovery happened by accident by a trader who, on a trip to Iceland, got lost in the sea and came face to face with a forested land, now America. But, he went home as he couldn’t land. This happened in the year 896, but this lost trader’s story fueled the imagination of Leif Eriksson, a Viking explorer who set out to explore the uncharted land. According to legend, Eriksson landed on the coast of Canada for which there are ample archaeological evidences. For example, archaeologists discovered a Viking settlement on a large Canadian island called Newfoundland in the 20th century. 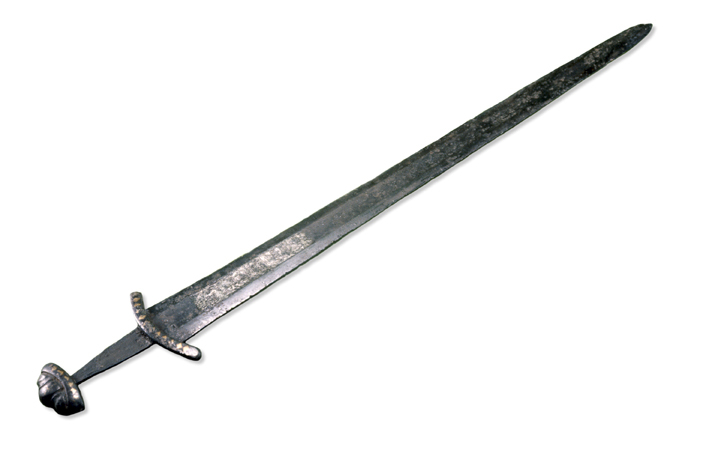 Sword was the most treasured of all the weapons used by Vikings. These were like family heirlooms, passed down from one generation to the other. The inherited swords would often be given names and inscriptions that were believed to increase their magical power and help in winning battles and raids. Going by the ancient Vikings history, most Vikings spent their time farming. This may come as a total surprise to many who thought that Vikings were savage pirates who only raided and looted whole villages, killing everyone and plundering whatever that came their way. But, historical accounts throw a different light altogether. Vikings farmed oats and barley, two essential ingredients in their diet. Apart from growing these, they also reared cattle, goats, pigs and sheep for wool and meat. It wasn’t that only the lower strata of the Viking society took part in farming. Warriors and traders too farmed once they returned from their attacks on Western European lands or came back after sailing. A peaceful community, Vikings supported their families through income from farming. Most of us think that blood and gore were the only highlights during the Viking Age, but, behold….the Vikings were not that bloody after all!! They loved to play a variety of games which included ball games too. Surprised? Don’t be as these so called savage pirates knew how to play Knattleikr. 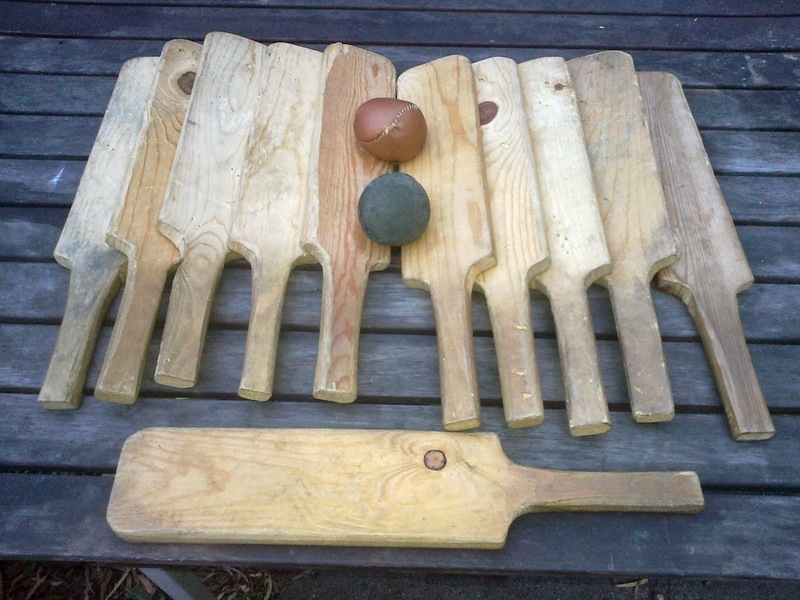 This was an old Norse ball game that most Viking men loved to play when they weren’t farming, raiding or sailing. Just like any modern day ball game, there was a team that was divided between players. The two teams had a captain each and the game could go on from morning to night. 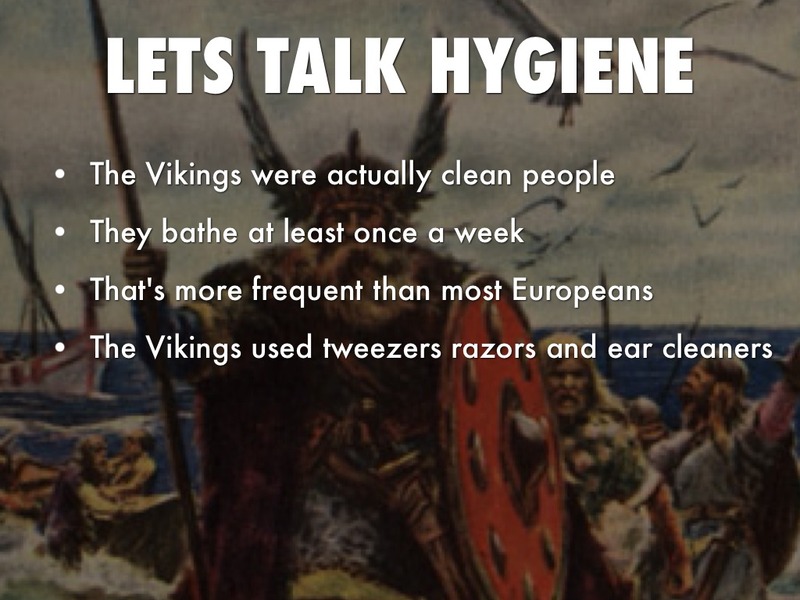 Against some arguments that say Vikings were dirty, we would like to claim that they were in fact very hygienic and well groomed. They weren’t barbarians like they are projected to be, and were one of the cleanest of all Europeans. They took bath once a week with homemade soap, and used a number of tools like combs, tweezers and razors for keeping themselves groomed and tidy. There are excavation findings to support our theory. Even ears were cleaned using sticks made of animal bones. Unlike many other clans, the Vikings also wore washed and clean clothes, even when they raided towns and villages. 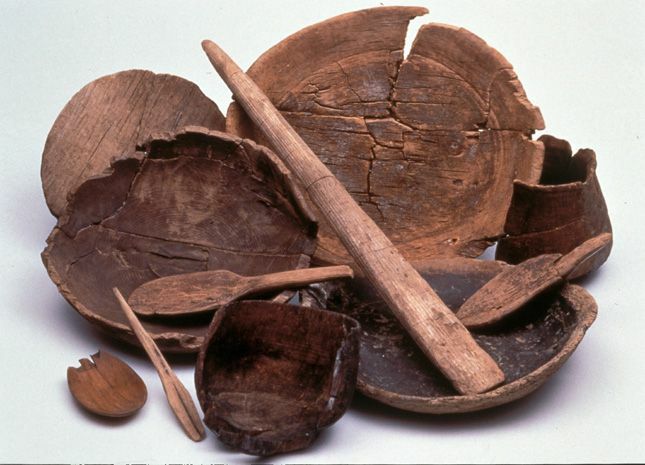 Wood was and has always been a very important commodity in trade and commerce. The same was the case thousand years ago with the Vikings. The Vikings traded wood for precious metals like silver and crafted most of their tools with wood. Their longships and boats too were made of light oak wood. Even their weapons like arrows and longbows were made of wood, typically birch and yew. The Vikings, when not sailing or raiding, loved to wrestle for passing time. Wrestling was a very popular sport back then and was also used sometimes to settle disputes. The sport had much utility for a Viking warrior who could wrestle his way out using hand to hand combat in difficult and life threatening situations. Wrestling was the martial art of Norse people who participated in it widely all over Scandinavia. There is proof of the existence of this sport from the 9th century Norse poems and from a 12th century manuscript in Icelandic language. The manuscript is called Younger Edda. However, thousand years ago, the word used for wrestling was Glima which involved many quick movements of the limbs. Is it tough visualizing a Viking without his horn festooned helmet? Yes definitely!! But, sorry to disappoint you all…the Viking men wore helmets without any horns. 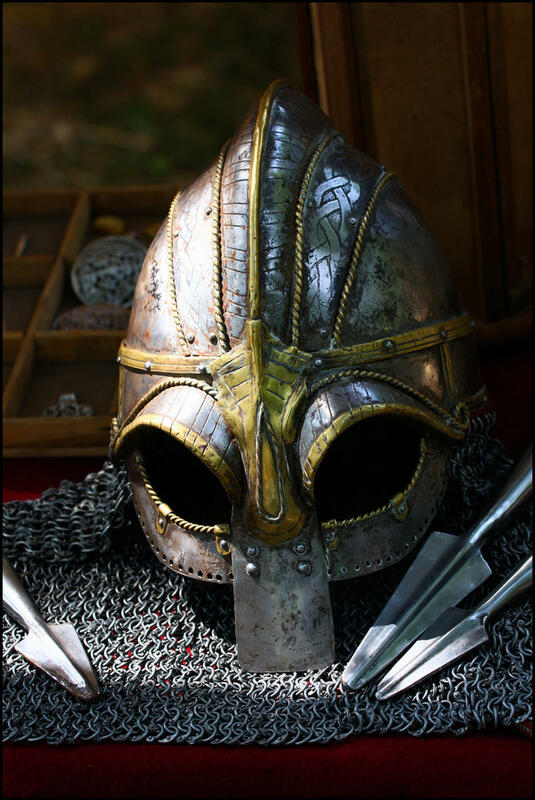 Mostly, we have associated the aggressive Vikings wearing armored costumes and horn festooned helmets, thanks to the many television sagas, but, these men actually wore horn free helmets. There are no evidences except for one authentic Viking helmet that has been discovered, and it is without any horns. 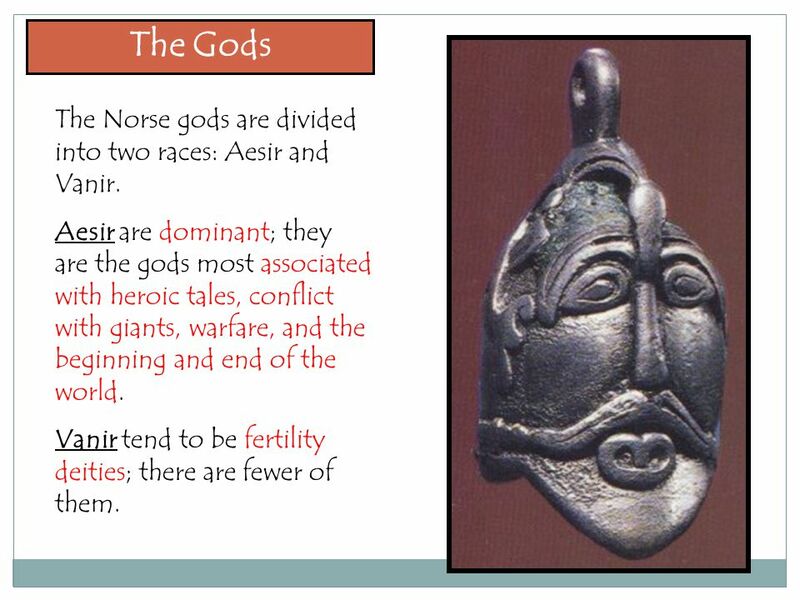 There were primarily two groups of Gods that were worshiped by the Vikings – the Aesir and the Vanir. These two groups of gods and goddesses united to create one tribe. When Ragnarok happened, many of these gods fell, but afterwards, a new world was born. 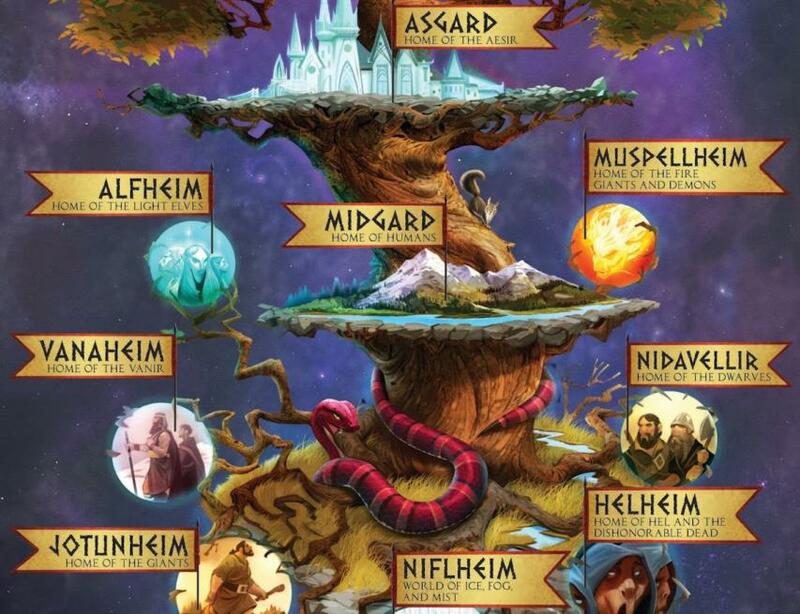 The Vikings believed in the existence of the Nine Worlds, namely – Asgard, the home of Aesir Gods, Vanaheim, the home of the Venir Gods, Alfheim, the home of the Elves, Midgard, the home of humans, Jotunheim, the home of he Giants, Muspelheim, the home of the Fire Giants, Svaltalfheim, the home of the Dwarfs, Niflheim, afterlife and Hel, the home of the non-honorable dead. Most Vikings facts tell you about their discovery of the Americas and the raids, but here is one fact that will probably make you look at them a little differently. The Viking men respected their womenfolk, unlike many of the other European countries and tribes where women enjoyed no rights. During the Medieval times, women had no role, expect giving birth and taking care of their households. But, with Viking women, things were different. Vikings often took their women on raids and sails. 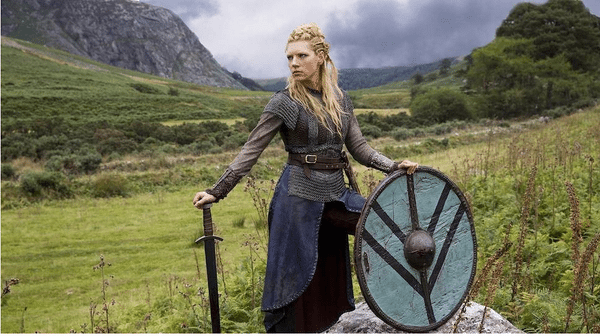 Viking women also took part in battles as warriors and comprised almost 50 percent of the warrior population. Women had the right to live independently and could also control property. They could also get a divorce without being questioned.